Vanguard Holdings is the parent of the Vanguard group of companies. 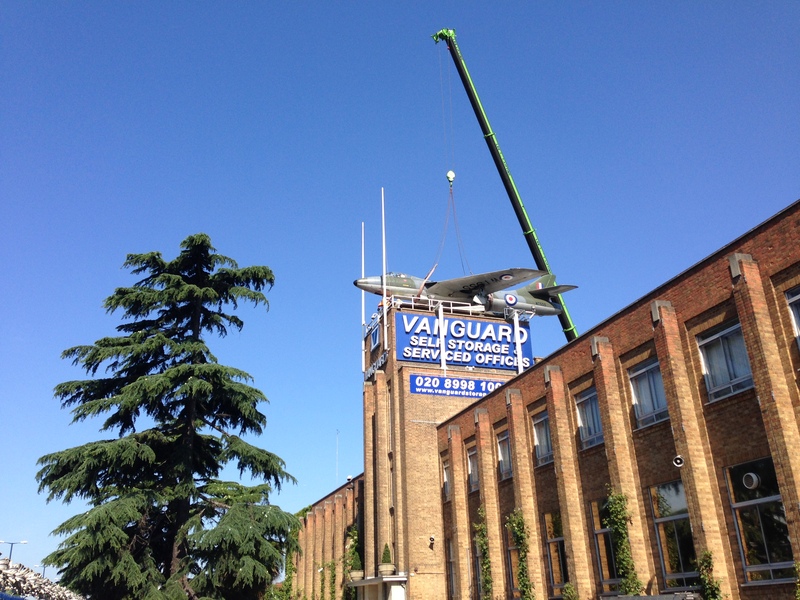 As the engineering company developed, Vanguard naturally purchased sites for use as depots. 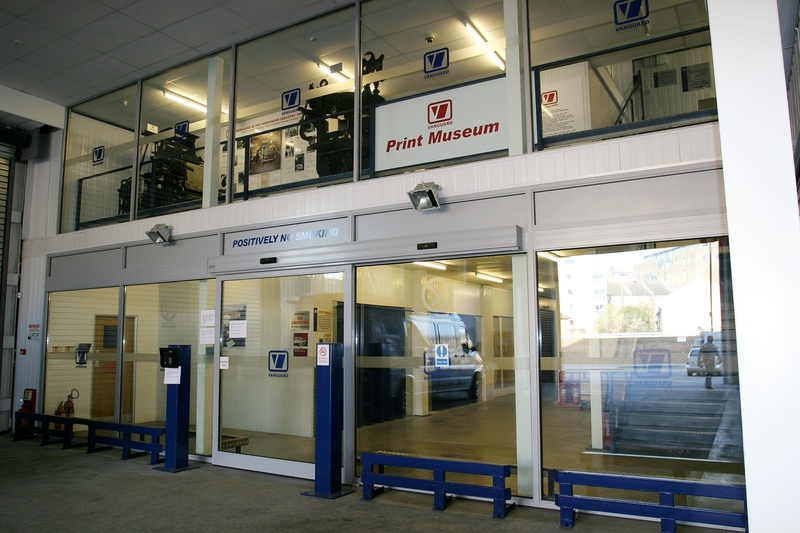 By 1990 Vanguard functioned from fourteen large freehold locations; Avonmouth, Birtley, Bridport, Bury, Coventry, Dereham, Dublin, Glasgow, London Perivale (Western Avenue and Bilton Road), the Isle of Dogs, Manchester, Milton Keynes and Portsmouth. 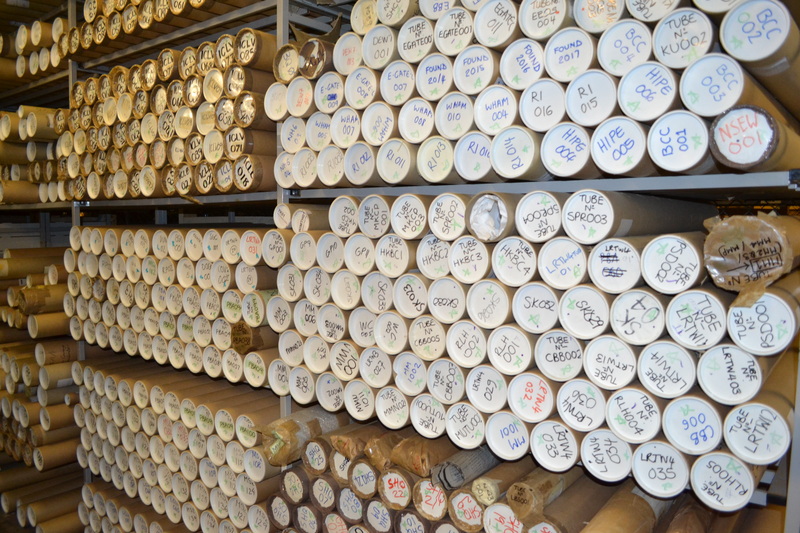 In 1998 Vanguard sold the engineering business to focus on the expansion of self-storage and document storage. 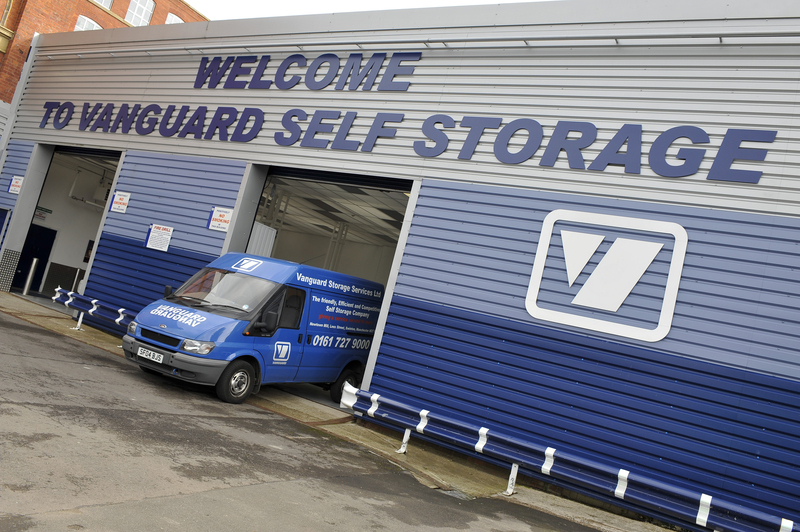 Vanguard Self Storage offers clean and safe storage units to both domestic and business customers. Rooms are available in a selection of dimensions that can be hired for short or long term. 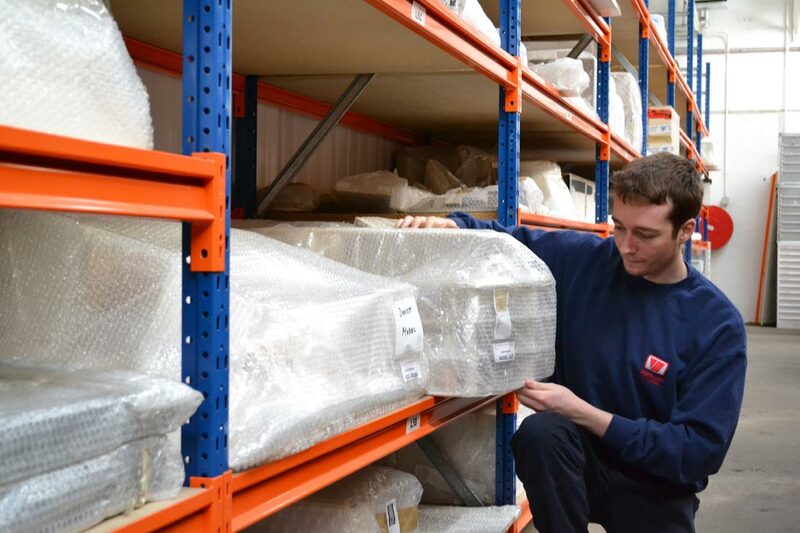 We also sell a variety of packing merchandise and offer free porters to assist customers move items between their vehicle and the storage unit. We also have excellent customer waiting areas and complimentary tea and coffee. 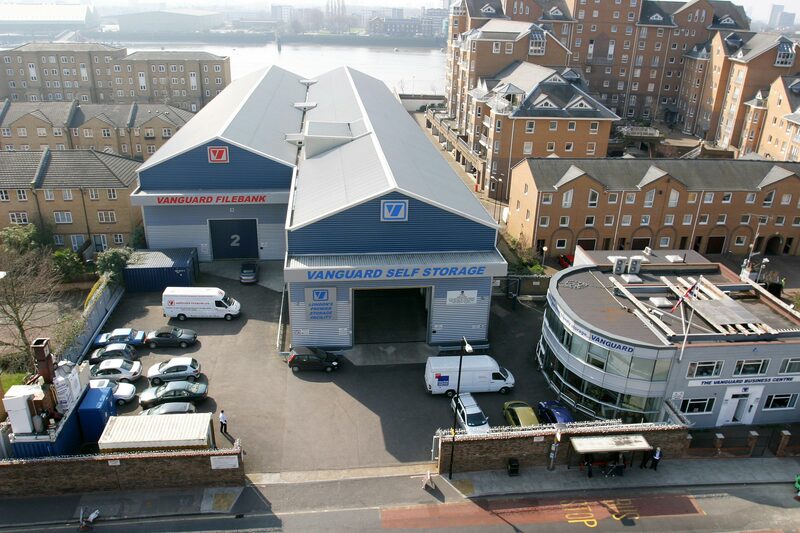 Our self-storage service is provided from three locations; Ealing, Isle of Dogs and Swinton. 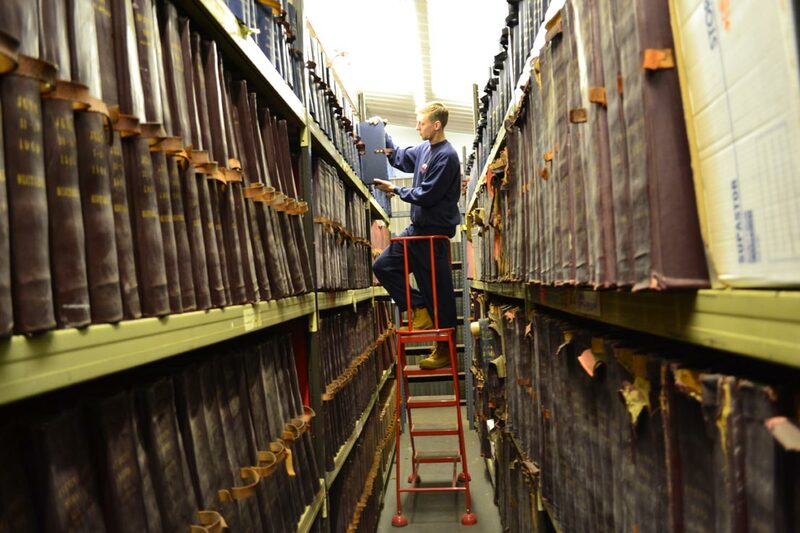 Filebank provides an efficient service for the retention of all types of business files, archives and documents. Our services include collection and delivery to guaranteed time limits, management of destruction due dates, document tracking and billing by cost centre. Our Filebank service is provided from three locations; Ealing, Isle of Dogs and Swinton. 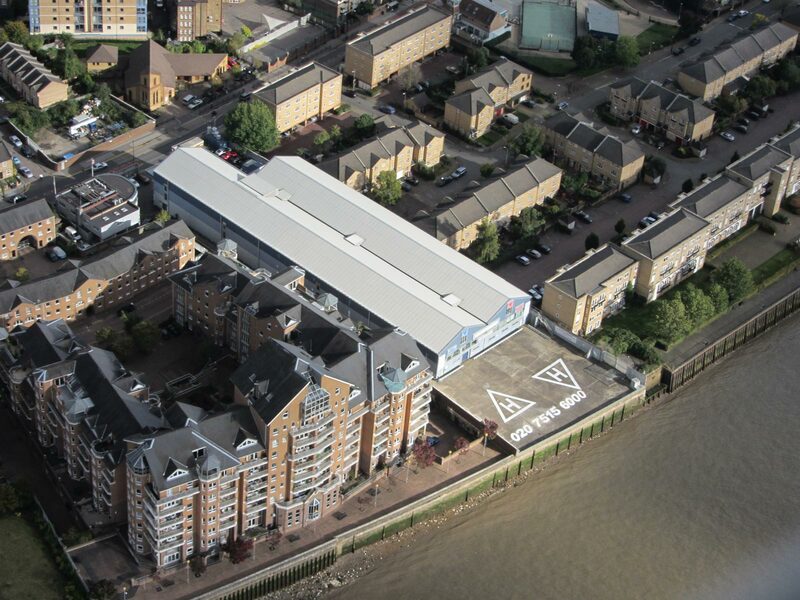 Our helipad is adjacent to the River Thames at the rear of our East London Self-Storage and Filebank buildings. 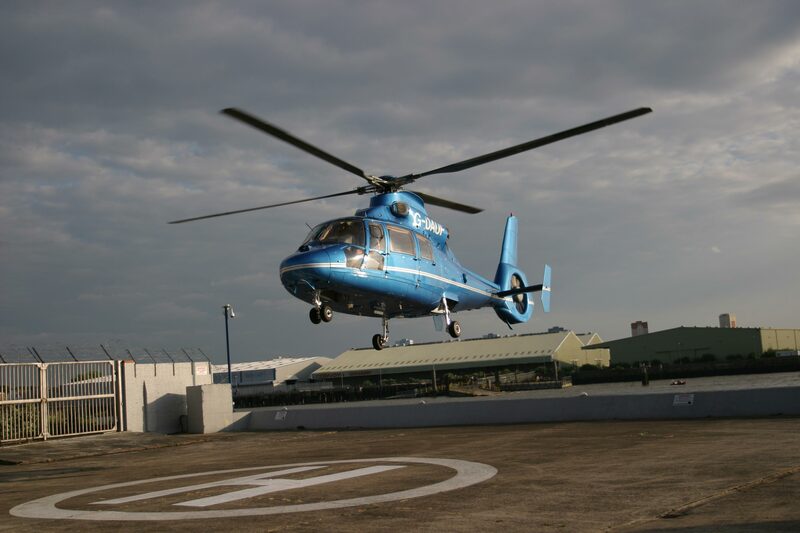 It is the only helipad to the East of Central London and a short drive to Canary Wharf and the City of London. 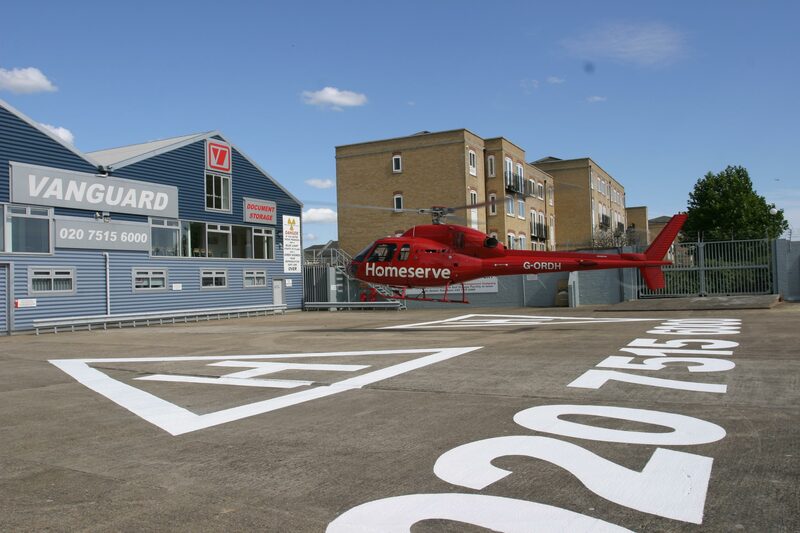 The helipad is also very close to the ExCel Centre, the O2 Arena and the Olympic Park. 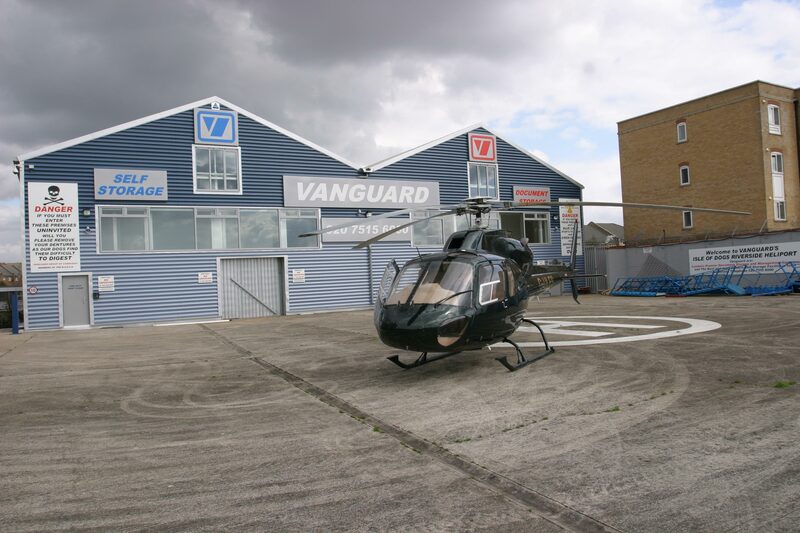 The Vanguard Helipad has been active since 1980 and has seen thousands of take-off and landings over the last thirty years. 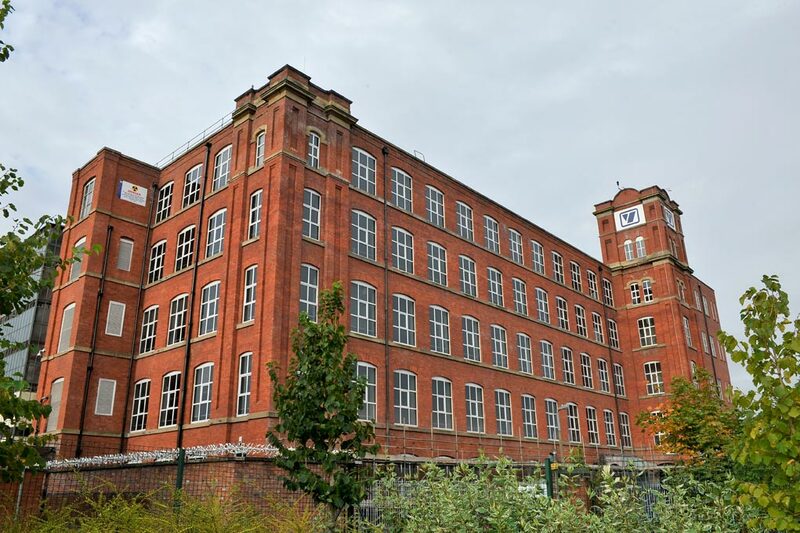 Lowry Mill, our latest project, is the regeneration of the last remaining mill in Salford Manchester. Offering up to 100,000 sq. 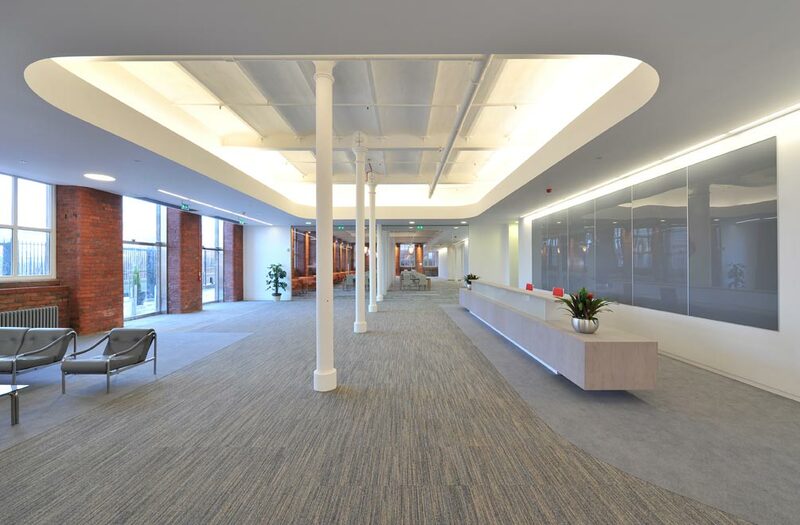 ft. of renovated commercial office space, the Mill is set out over five floors, each approximately 22,000 sq. ft.in size. 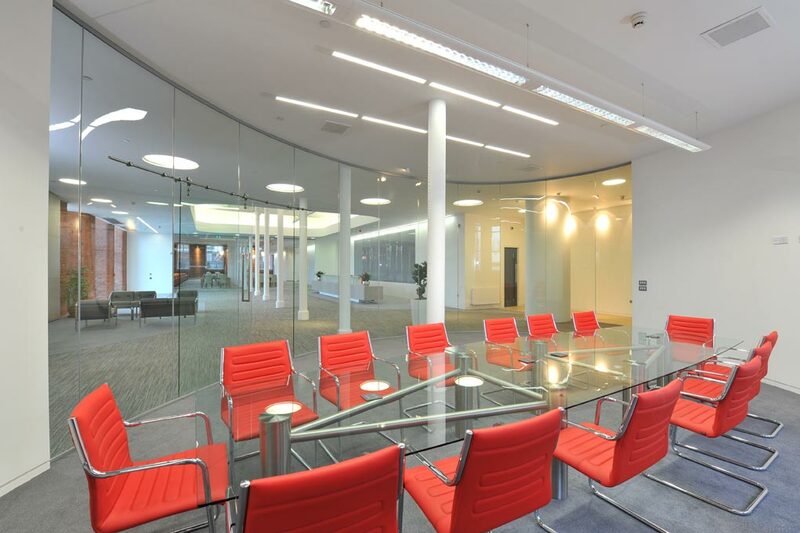 The upper floors afford stunning views across Manchester and the ground floor accommodates a state-of-the-art reception, restaurant, gym, meeting facilities and theatre. 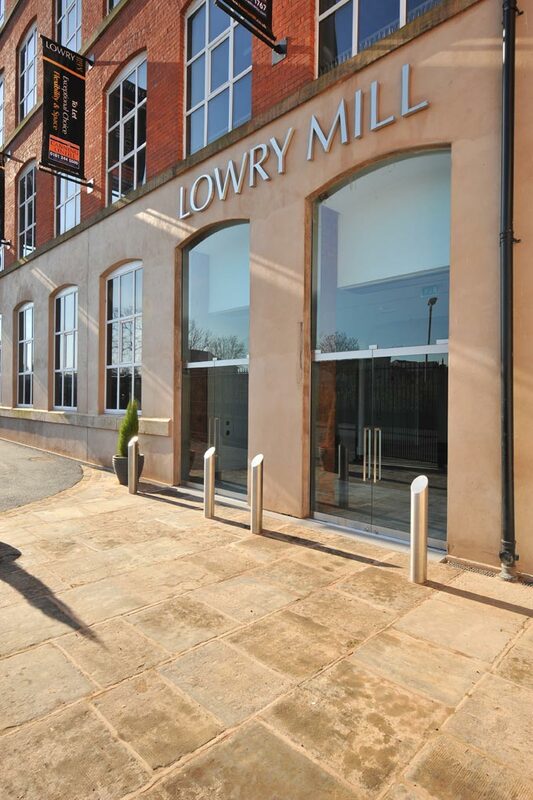 Plentiful on-site car parking is provided and there are exceptional public transport links.